Being talented in commercial embroidery isn’t enough; to market effectively, you need to know how to sell your product’s quality. Five tips to help you focus on the details, little things that make your embroidery easy to sell to customers. Being a talented embroiderer is one thing, but for success, you still have to be a wise salesperson. 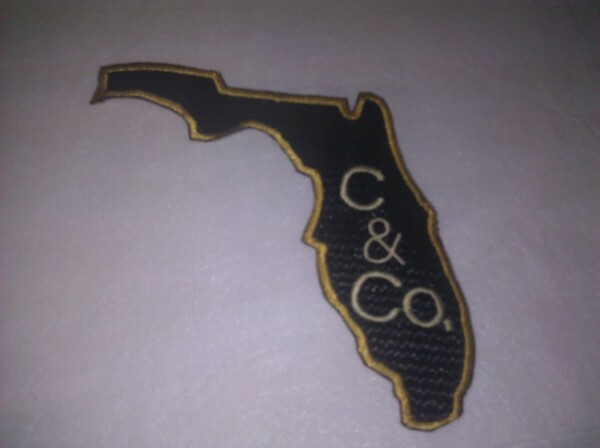 You must have commercial embroidery that is easy to move, with a quality that practically sells itself. 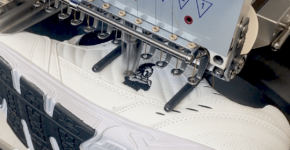 There are certain habits you may have picked up over the years selling commercial embroidery, but a few changes might make all the difference. Besides, you do need to stay fresh and eager, don’t you? No matter how experienced a businessperson you may be, what genuinely sells your embroidery is quality. 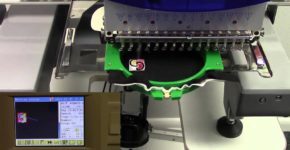 Here are five tips for making commercial embroidery with identifiable qualities, having differences that are easy to point out to a customer. Use them to make selling your product a snap! 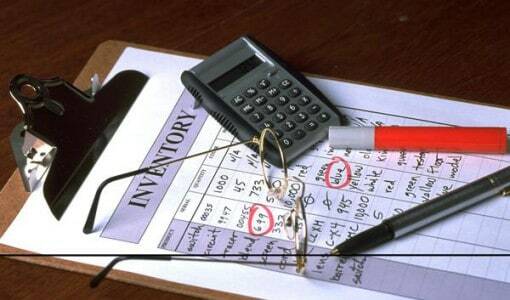 With small-font lettering, it is all in the details! “Closest-point lettering” is digitizing used to increase efficiency when embroidery stitching letters and fonts. Letters less than ½” connect at a point closest between two characters. This is common practice for extremely small lettering, but bypassing lockdown stitches needed for trimming can cause issues in both clarity and quality. Once lettering approaches ½”, trimming each letter makes them noticeably easier to read. Demonstrate the difference to clients by showing two nearly identical samples, one with trimmed letters and the other with closest-point lettering. Remind your customer that you do not use closest-point lettering for commercial embroidery. Trimming each letter makes the final product much cleaner. How can anyone argue with black-and-white proof? 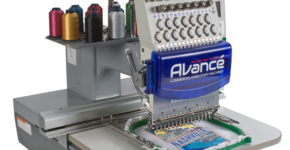 If the client has worked with commercial embroidery in the past, he or she may go to previous logos to check for closest-point lettering. You have now planted seeds for your own success. Closest-point lettering is an issue mostly with small print. On the other hand, larger embroidery, like towel monograms, pose another challenge. Using contrasting stitched samples of commercial embroidery can help illustrate your relentless pursuit of quality. There is no reason towel embroidery should not last as long as the towel. Little pieces of the towel’s pile should never extend through the embroidery thread. The water-soluble topping present under many embroidery stitches can be gone after the first washing. For sewing on towels, you might consider using 3D Foam toppings and added underlay, to make embroidery visibly better and longer lasting. 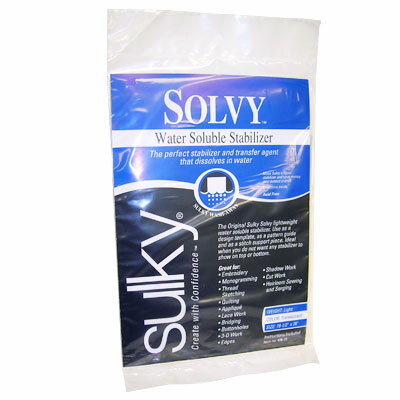 The best water-soluble topping for commercial embroidery on towels is Ultra Solvy Stabilizer. Ultra Solvy is four times as thick as Original Solvy and is ideal for terrycloth, pique, towels or knitwear. It is perfect for bringing embroidery to the top of the fabric, for a pronounced detailed design. Since Solvy is water-soluble, use it when you do not want the topping to show. Always remove excess topping away after stitching the underlay, but prior to applying the top layer of stitches. A double zigzag pattern increases your underlay and makes the design look denser than normal. Add density to top layer of stitches to your premium sample, so it displays more height and loft than standard samples. This will be a stark contrast between your standard and premium service. The difference between two samples will help your customer understand the extra time, energy and stitches you put into your embroidery. Of course, these additional techniques take time. However, they verify that you are committed to providing the highest quality. Explain other techniques or products you use in the production process. Your customer will see you are serious, because you have clear evidence that your techniques make the highest quality commercial embroidery. Always sweat the small stuff! There are other issues to touch on briefly when showing a client embroidered logo shirts. Submit samples of the final product of your competitors. Show them embroidered shirts with stabilizer still attached and drops of topping between letters. Let the client know that you will fuss over the details, removing topping on all garments before delivery. Remind them that backing, toppings and other stabilizers are essential to the finished product. These items provide a smooth surface for commercial embroidery and keep the stitches above the fabric’s surface during embroidery. Great hand is one of the best sales techniques for garment decoration. It is always a good idea to use polymesh stabilizer for sewing on knit shirts. 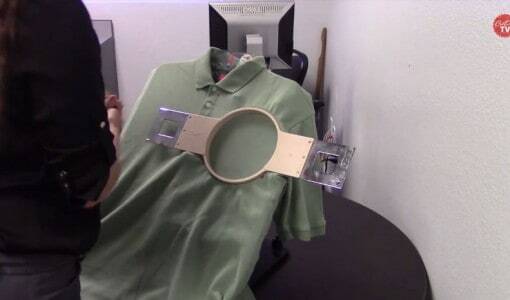 Let the buyer inspect the effect by showing the inside of the shirt to reveal a soft stabilizer with great hand. Remind the client that you use both this particular stabilizer and topping to make the highest quality commercial embroidery. A small additional charge is certainly worth it to get these results. Explaining your techniques make you the commercial embroidery specialist to your customer. You become someone who is more an expert than salesperson. Let the embroidery do the sales work, all you have to do is simply write the order. Become the commercial embroiderer of choice, by giving provable reasons why quality matters, as well as sowing the seeds for why a customer should spend a little more to go with you! 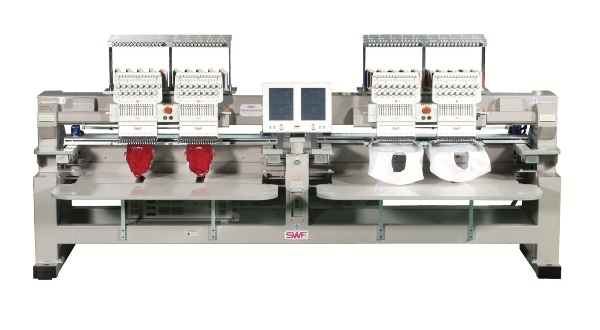 In commercial embroidery, quality matters! That is why you need to have the best equipment, the right embroidery needles, thread, supplies and more! Colman and Company, the premier supplier of everything you need for commercial embroidery, is the perfect place to start. Visit ColmanAndCompany.com today or call 800-891-1094. 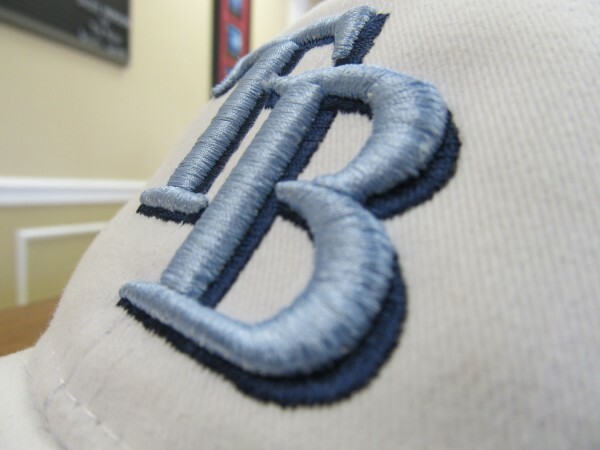 Do you have great commercial embroidery sales tip? We would love to hear it! Join the conversation in the comments below.